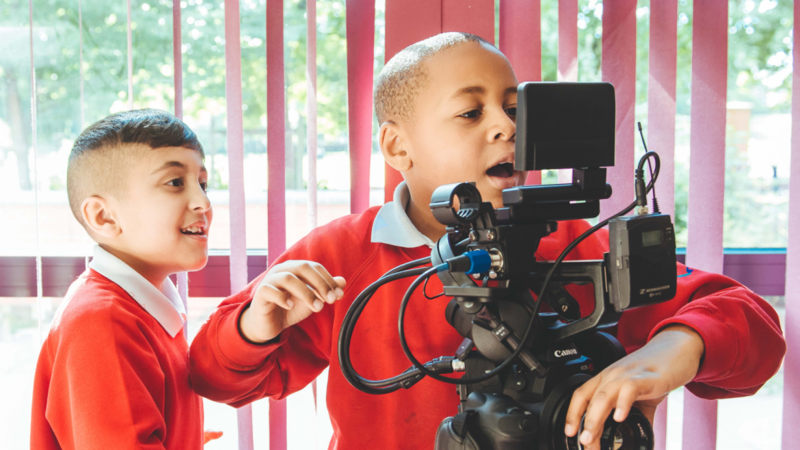 Filmmaking is a huge aspect of our offer, but it can often seem daunting to film club leaders who may not have experience of orchestrating such projects. 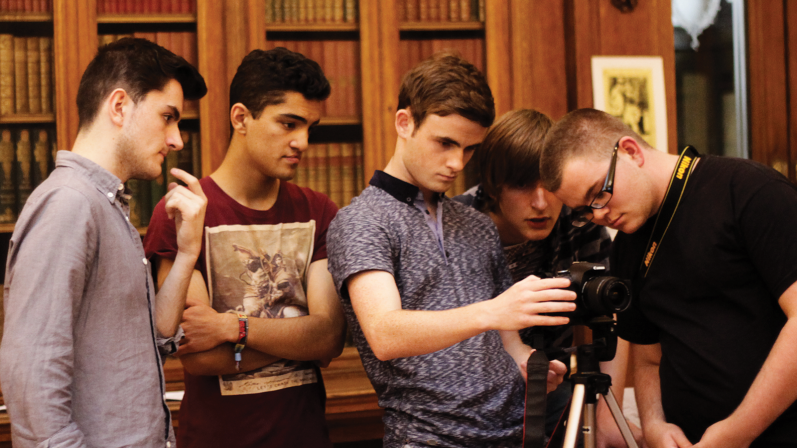 Introducing filmmaking as an activity is a great way to instil a deeper engagement with film in your club members. 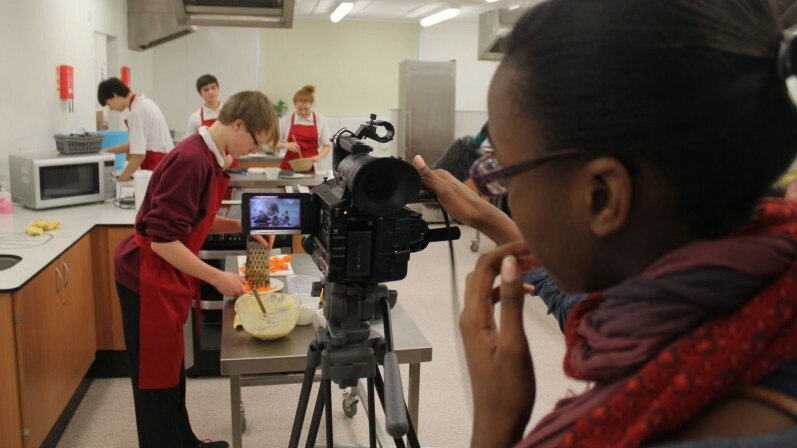 If you decide to start filmmaking in your Into Film Club, we can help you with everything from selecting and utilising equipment to developing ideas and assembling a film crew. 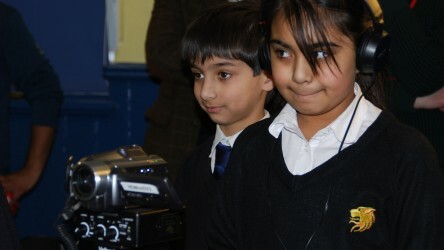 With our help, filmmaking projects are easily achievable and can be a fun and rewarding activity. 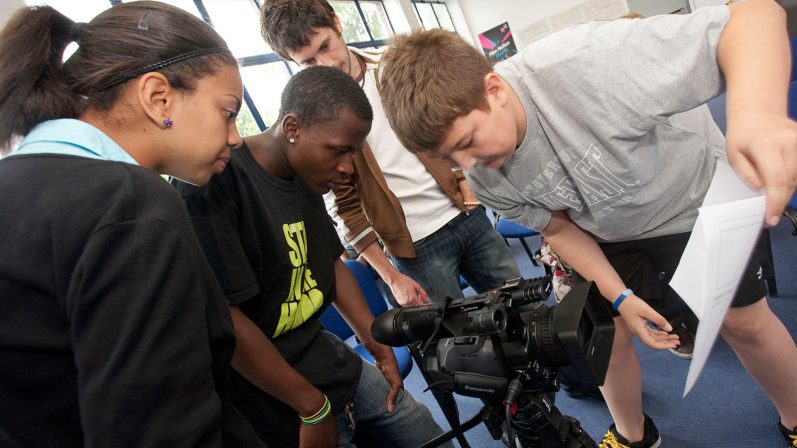 Filmmaking provides a great opportunity for members to work together and collaborate. 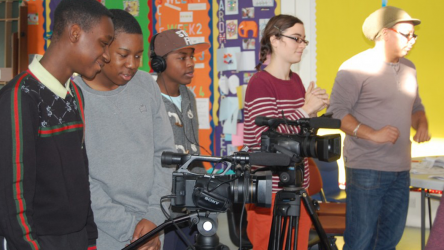 Successful filmmaking requires a wide spectrum of skills and abilities. Creative thinkers are needed to work on a premise, while passionate writers can take charge of the script. 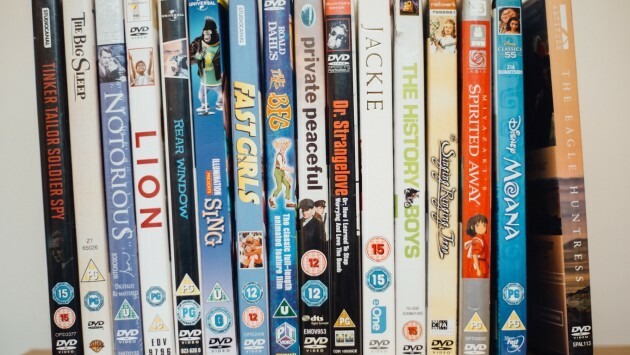 Those handy with computers can do the editing; well-organised members can become directors or producers; and artistically minded members can work on sets, costumes and props. There is a job for everyone! Getting started is easy. Even if you don't know it, you probably have all of the tools you need already available to you. 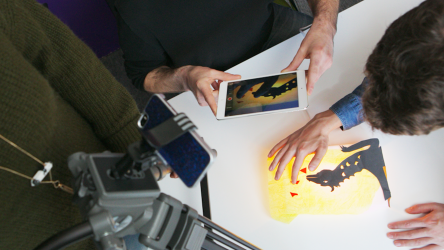 All you need is something to record video (a tablet or smart phone works well), an editing tool (free software like iMovie or Windows Movie Maker is readily available), a great idea and lots of enthusiasm. Access to tripods and sound recording equipment will help enhance the quality of your films, but are absolutely not necessary for getting started. Our resources feature filmmaking guides that cover all aspects of filmmaking, from storyboarding to editing. Using our resources, we can show you how to make the most of the filmmaking equipment you have to turn simple ideas into film scripts, and use a variety of camera techniques to bring your ideas to life on screen. Our best filmmaking advice is to just get started and create something. There's no need to try and make a cinematic masterpiece with your first film - try shooting something really simple. 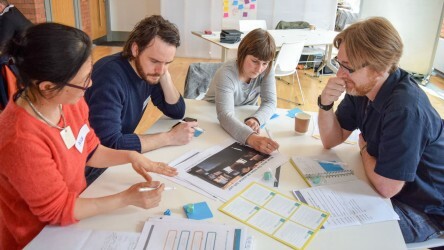 Then, using our resources, you can start to build on your skills and techniques and develop your confidence for future filmmaking. Once you've made your films, you can think about showing them to the world. 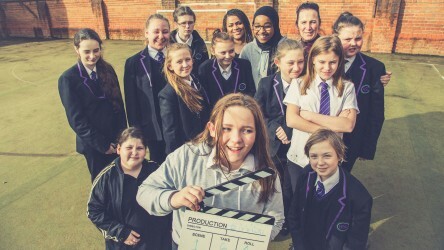 Screening your films in your Into Film Club or in a school assembly could be one way to show off your achievements, and of course you can always enter your films into our ongoing Film of the Month competition, or even submit them to the annual Into Film Awards. Check out previous winners of our ongoing Film of the Month competition to see examples of what you could achieve. Get Into Curricular Filmmaking training session. 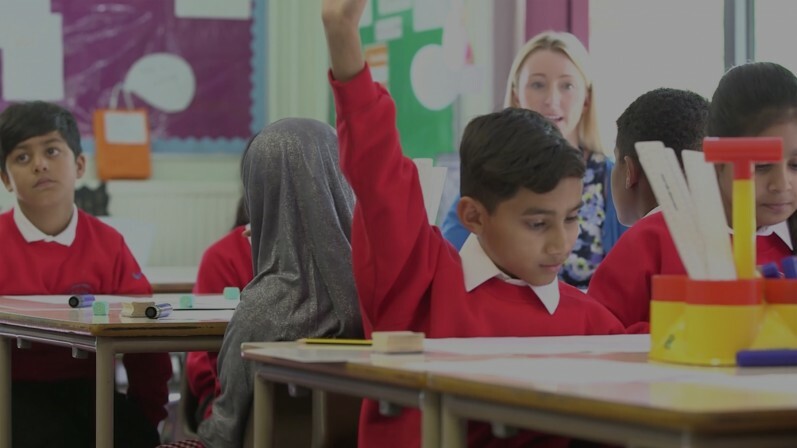 Before engaging in this process I had thought that I may possibly be holding children back because of my lack of experience but it has boosted my confidence in my own abilities to lead. It was inspirational seeing how simple ideas and techniques can be quickly developed into an animation.